7 Kids and Us: Fisher-Price Laugh and Learn Apptivity Case: iPad Edition $17.49 Today Only!! Fisher-Price Laugh and Learn Apptivity Case: iPad Edition $17.49 Today Only!! 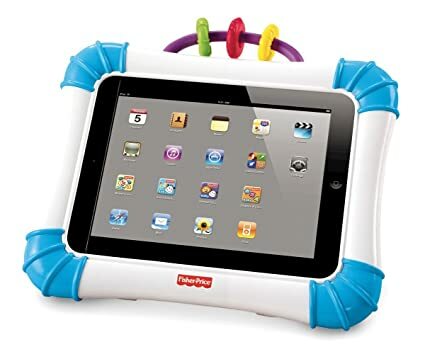 This Fisher-Price Laugh and Learn Apptivity Case: iPad Edition is 50% off making it just $17.49.